Cornucopia’s Take: If you have ever hand-pollinated a flower, you understand the critical work of bees and other pollinators. 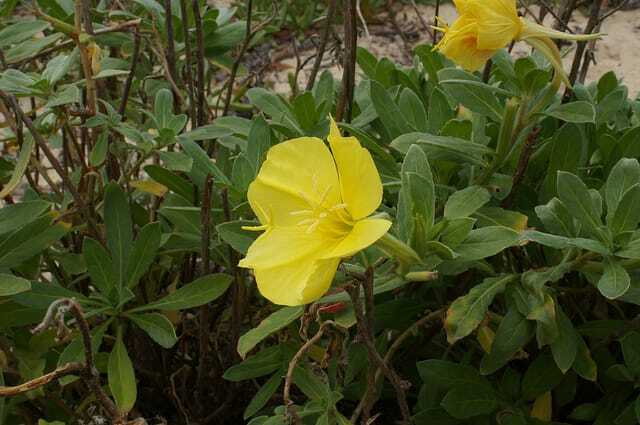 Scientists have discovered that the sound vibration of bees’ buzzing causes the evening primrose flower to sweeten its nectar. Findings like this one open the door for more understanding of co-evolution and the complex inter-workings of the natural world—as opposed to the mechanistic and extractive worldview reinforced by industrial agriculture.